Raising a family in today’s economy is anything but easy. 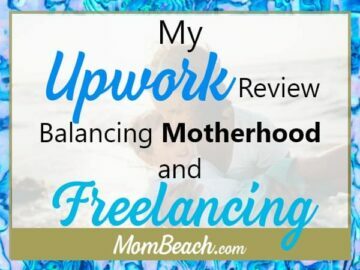 You’re working on overdrive to balance a job, school activities, extracurriculars, hobbies, date nights and everything in between. 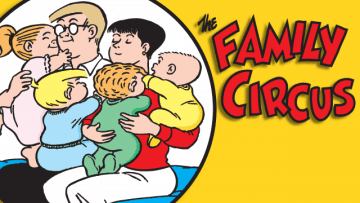 With all the juggling we do to raise decent kids and keep our marriage going strong, it’s no wonder we think of it as a family circus. 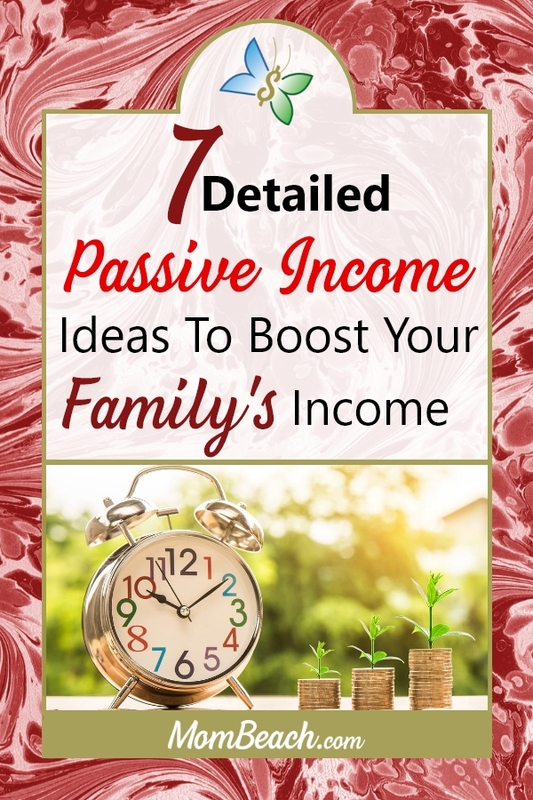 I have come up with 7 detailed passive income ideas to help boost your family’s income today? If you and your spouse are splitting your time between work and raising your kids, it’s hard to find personal time for your hobbies and passions. Not to mention finding money to fund your recreational activities. But, what it you could combine hobbies with profit? We could all use a little extra security, and there’s no such thing as investing TOO MUCH for retirement. Cut costs and save as much as possible. Invest some up-front time into a passive income stream that can grow your wealth. I’m talking about establishing streams of income that work for you while you sleep! Are You Talking About a Side Hustle? Yes and no. There’s a lot of advice these days about ‘side hustles’ Yet, not all ‘side hustles’ are sources of passive income for great passive income ideas. 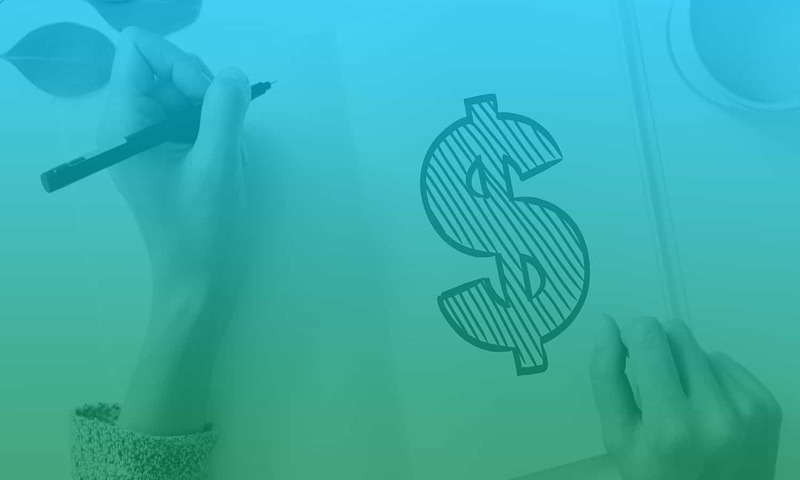 These can be lucrative side hustles, but they’re not exactly passive income ideas. Some side hustles require as much continual work as a second job. Side hustles have their own merit, but today, we’re talking about ‘set-it-and-forget-it’ passive income. 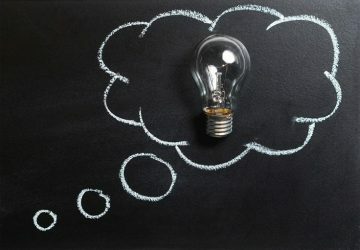 Okay, So What Counts as a Passive Income Idea? 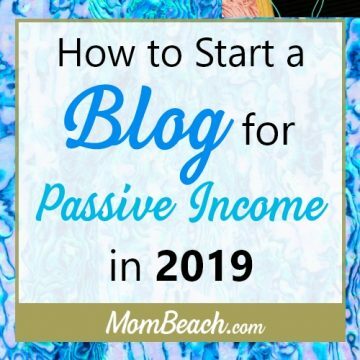 Passive income requires most of your research and effort up front, meaning that after you’ve done your due diligence, you can make extra money with little maintenance effort. That sounds appealing, right? The idea is that the up-front investment costs in products, real estate, self-education and equipment will pay for themselves and then make you a profitable passive income. 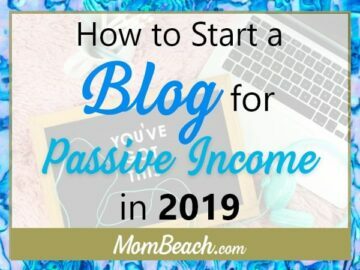 For example, if you start an online class or write an ebook, most of your effort is done at the beginning, before you’re making any money off of smart passive income ideas. 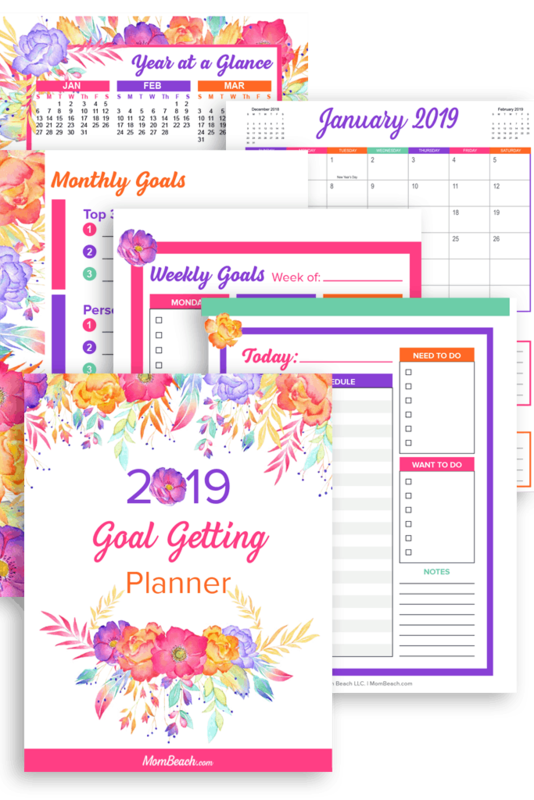 But then once you have the product or service in place and you develop a marketing plan, the rest is basically automated and voila – you have healthy passive income ideas. Not to mention, you have experience to build upon for future side hustles! Compile a List of Your Interests and Skills. These are the hobbies, skills, talents, passions and aptitudes that you have that can potentially make you money and educate a consumer audience. Select the Ones with the Easiest Path to Profit. What is profitable? Any product, service or educational material that someone will pay for. Bonus points if you have a hyper-specific niche or you’re a top expert in your field. Learn to Market Your Product or Service. Not all of us are natural marketers. But you can pick up tips online or in some leading marketing books to learn how to express your natural voice persuasively without sounding to pushy or salesy. If you can convince your kids to eat their vegetables, you already know how to market. Put Your Plan into Action: 90 percent of your life’s success is showing up. Stop procrastinating and put your plan into action. Once you get your passive income stream up and running, 95 percent of the work will be already done. You’ll just have a bit more marketing to do along the way. Automate Sales and Collect Your Cash: Congrats! You thought up your idea, wrote your plan, marketed your idea and launched it into the marketplace. Now it’s time to earn your reward, and watch the dollars roll in. Pro tip: if this is your first passive income stream, I recommend you reinvest at least 50 % of the proceeds back into the business. If you have domains or supplies or maintenance fees to pay on your eBook or online course, for example, pay those with your profit. Next, set aside the rest of the profit to fund a second passive income stream. Once you have two or more passive streams going, you’ll have enough to fund any maintenance costs and stash away the rest for an emergency fund, vacation, your kid’s college funds and retirement. If you already have a good chunk of money set aside, one of the best places to invest it is in real estate. And there’s a number of ways you can do it. Real estate syndications can be found online or through a real estate firm. Syndicates are a simple and smart method for you to invest in shared ownership of property that you normally couldn’t afford. Plus, you get to do so with less risk that buying a single property on your own. You get the benefit of real estate experts who scout out the best properties for you. Crowdfunding platforms like FundRise: Crowdfunders like FundRise are similar to syndications, but they are simpler and more automated. The nice part is, you can get started with just $500, and snag yourself a diverse little real estate portfolio, with all the research and vetting done for you by experts! Buying a rental property for traditional tenants. Being a responsible landlord isn’t easy, but it can be a simple way to automate some passive income from tenants, once you get the hang of it. Use Air BNB: You can rent out a room in your existing house, guest house or a rental property you own for extra cash. Partnering with AirBNB is a nice alternative to being a traditional landlord, especially if you live in a hip downtown or destination city that will attract a lot of renters. If the idea of writing a 50 or 100-page eBook intimidates you, don’t worry. It’s easier than you think. I promise. Research your topic. This can include reading other eBooks in your niche. Find the sweet spot for page length. Short enough to read easily but long enough so customers get their money’s worth. Research any areas you aren’t and expert in. Create a table of contents. This gives prospective buyers an idea of your book’s content. Design an attractive cover/ title page. If you can’t design, then check out Fiverr.com to hire someone for cheap. 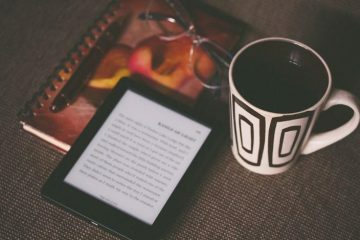 You don’t have to be Stephen King or J.K. Rowling to write an eBook. You do have to communicate clearly and have pinpoint a niche subject matter that will help you stand out. And you have to market it properly. Free websites like Grammarly and Hemingway App can help you be more direct, utilize strong action verbs and keep the reader engaged. Did you know Microsoft Word has free readability tools built in that help you write to an audience level? Click here to read more about the Flesch Kincaid feature to improve your writing. Both of these platforms offer marking tutorials and style guides to help you deliver your best eBook! The nice thing about an eBook is that it can serve as an outline for an online course that you start as yet another passive income stream. You can also plug your online course at the end of your eBook. Online education has exploded in recent years! Research shows that people prefer to learn visually. They like to pause and rewind as needed, and many people like complement reading eBooks with multiple formats like watching videos, to help cement and retain what they read. Thatâ€™s the good news: your skills and experiences are marketable and valuable. They are unique to your voice and personality. When you build a beautiful course, you get to share your knowledge, AND be rewarded for it with passive income! Just as you need a marketable and specific niche for an eBook, you need to design an online course that will attract plenty of downloads. 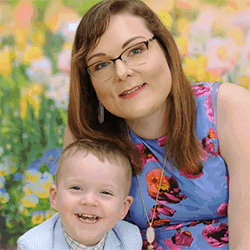 Whether you are teaching a skill or promoting a lifestyle like Keto dieting or being a Mom-preneur, online courses are a great way to earn passive income. There are several reputable platforms you can research. The best course distributors Udemy have a built-in (captive) audience, which makes selling so much easier for you. Visually appealing products always sell better. You want your course’s thumbnail and graphics to bee sleek and attractive. Don’t worry if you can’t design images or edit video by yourself. Just hire a talented freelancer on Fiverr.com to deliver an attractive interface and production value that will help your course earn higher ratings, shares and profits. Marketing your course can be as simple as optimizing social media outreach and taking advantage of the course platforms built-in audiences. The three platforms mentioned above all offer marketing tips to help you get your course get plenty of views. Share a behind-the-scenes photo on Instagram or Twitter to get buzz going. Make up some attractive and creative thumbnails using a free service like Canva. Create 15-, 30- and 60-second video clips that you can blast to your social media followers. Advertise a special discount offer to your followers who sign up using a referral link. 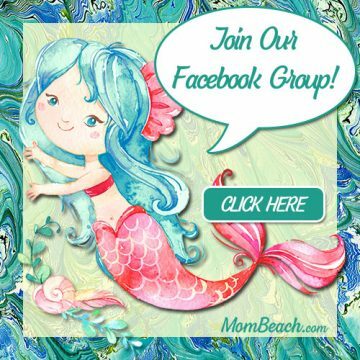 Cross-promote with your blog, eBook, newsletter or social media. Let friends and family take the course for free, and use their testimonials to promote the course. 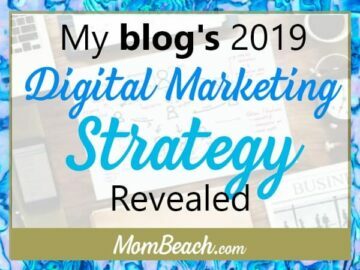 A blog is an excellent way to create your brand and market any of the abovementioned passive income products, services, eBooks, courses or anything else you sell. 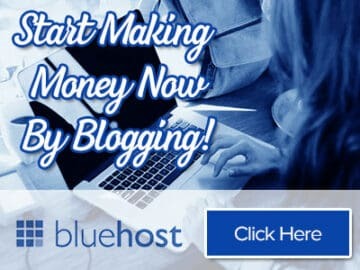 With Bluehost, you can start a blog for less than $4 a month! I have already made almost $100 in my sleep with this blog and have only been blogging for 2 months at the time of this update (December 29,2018). Your blog is your brand’s creative home base. It’s about marketing yourself as much as what you’re selling. Use it as a vehicle to drive sales, link to all your social media and plug your passive income products. There are several platforms like Wix, WordPress, Squarespace and others that will help you design a beautiful website and blog to get your name out there. Use a reliable host like BlueHost to help you stand out with your own custom domain. Click here for a detailed tutorial on starting a profitable blog. Social lending, or ‘peer-to-peer’ lending is simple. Basically, a borrower asks several ordinary people to pitch in and crowdfund their loan at an agreed-upon payback deadline (usually 3 years or less) and interest rate (usually based on your credit and job history). It’s has become especially popular with younger generations of borrowers who like to do everything online, instead of putting on a suit and groveling in front of a stuffy bank loan officer. In this scenario, YOU are the lender, and this is your opportunity to invest in someone who may have trouble getting a traditional bank loan, and reap the benefits of the interest. Think of yourself as a new micro-investor on Shark Tank. Social lending is a short-term investment, because most of the money must be repaid within three years. This can be a nice option if you need money sooner paid back sooner than you’d get from a retirement account or annuity. Most peer-to-peer lending firms like Lending Club and Prosper recommend you hedge your bets over a large, diversified portfolio of applicants. How profitable is it? 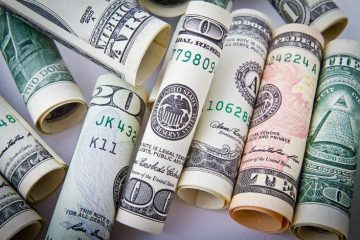 According to experts and lending sites, you can earn about 7 percent, which is pretty good (similar to average stock market payouts). Of course, you need to exercise good judgment when looking into borrowers, but the good news is companies like Prosper and Lending Club do the heavy lifting for you. They even conduct the income and credit background checks! Once you make an educated loan, your interest and principle are paid back as passive income. If you want to keep the money rolling in long-term, just keep reinvesting profits into new loans. Paying debts you already owe? Is that really part of a list of passive income ideas? Well, think of it this waycredit card companies make hundreds of billions of dollars each year. They do this with the powerful compound effect generated by your credit interest. Each month that pay only the minimum balance, you’re only paying the interest. You need to pay much more than the minimum each month to reduce the principal (the actual amount you borrowed). If you think of it that way, the credit card companies use YOU as THEIR source of passive income! (Kind of like you will, when you become a peer lender). 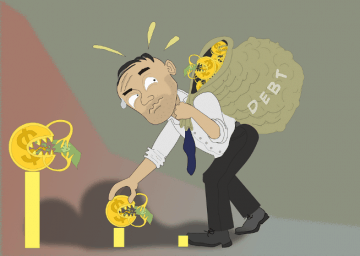 The faster you pay off your debt, the less interest you pay over time. Trust me, after having hundreds of dollars a month sucked out of your bank account to cover credit card debt, having that debt cut in half, and eventually wiped out to zero, will feel be the biggest relief you’ve felt in a long time. It’ll feel like a huge pay raise at work! Now you’ll have money freed up to invest in your side hustles, your family, and your future! 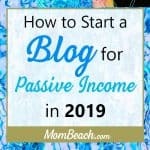 The easiest way to earn passive income on this list has to be with free apps that you can download right away on your Smart phone. With these apps, you can get paid for doing things you do anyways such as waiting in line, watching TV, walking and more. 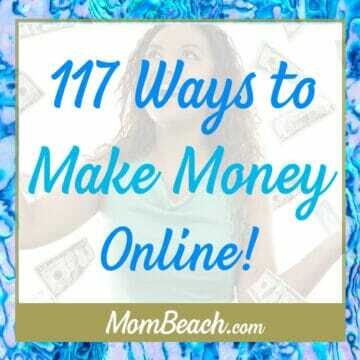 Getting paid for not doing much is a great passive income idea! Sweatcoin is a free app where you get paid for walking. I did the Turkey Trot 5k over Thanksgiving and earned $10 in Sweatcoins. 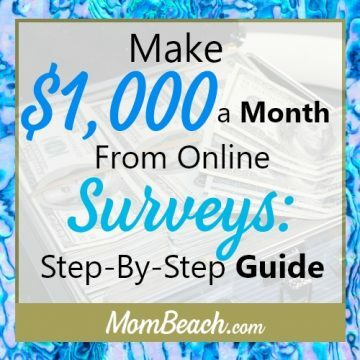 Survey Junkie is an amazing site where you get paid for your opinion by filling out surveys and watching videos. You can take the quick surveys while waiting in line or watching TV. You might as well earn money and gift cards for sitting around passively, right? 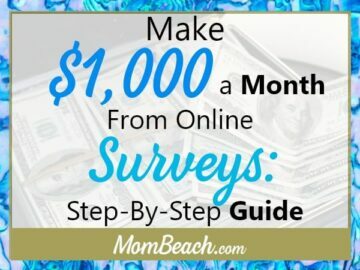 Here is a guide on how to earn $1,000 in a month by using Survey Junkie. Swagbucks is another survey site where you get paid to watch videos and give your opinion. If you sign up now, you get a $5 bonus. What could be better than getting free money for nothing? A bonus passive income idea I can give you is to start your own Shopify store. You simply “set it and forget it”, meaning, you import your items into your store using Oberlo and forget it until you need to fulfill orders from customers. 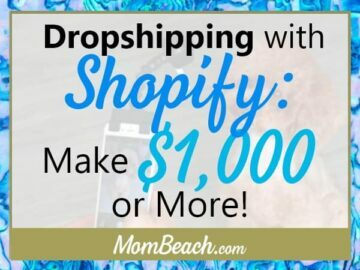 Read this latest article to learn about dropshipping and having a Shopify store of your very own. 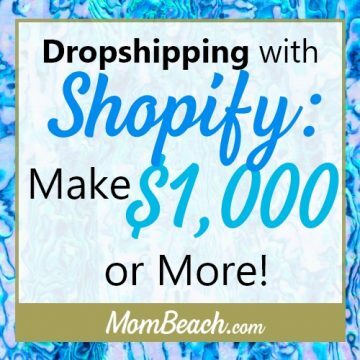 There is no money down to buy items because they are dropshipped from a wholesaler. 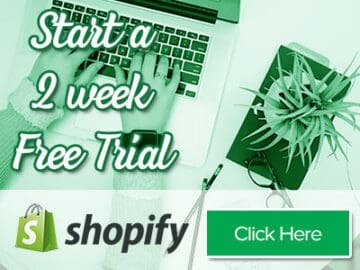 The cost of a Shopify store is $35/monthly but there is a free 2 week trial to get started. Start your very own Shopify store now to start earning passive income fast. I average $5k to $9k a month in extra income to pay off debt and save for my family. 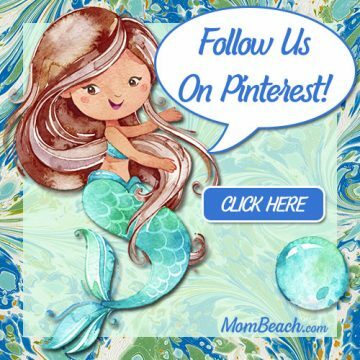 Check out my article on Tailwind to learn how to market a Shopify store with Pinterest. 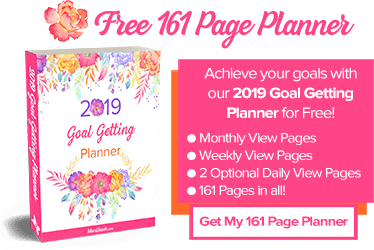 I hope this comprehensive list was enough to motivate you and provide some actionable ideas you can put to work right away. 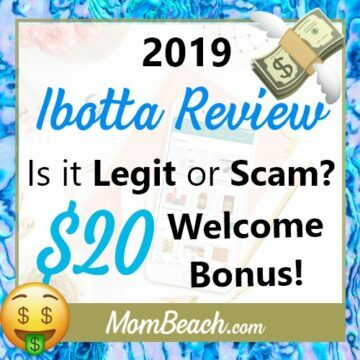 Whichever passive income streams you choose, do yourself a favor and get started today so you can maximize your profits and boost that family income! Trust me, your future self 20 or 30 years from now will thank you.